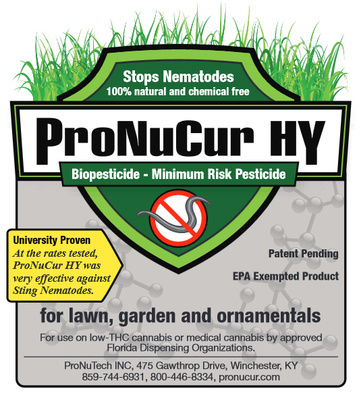 Pesticide Winchester | Lawn Care | ProNuTech Inc.
ProNuCur HY Is All You Need! 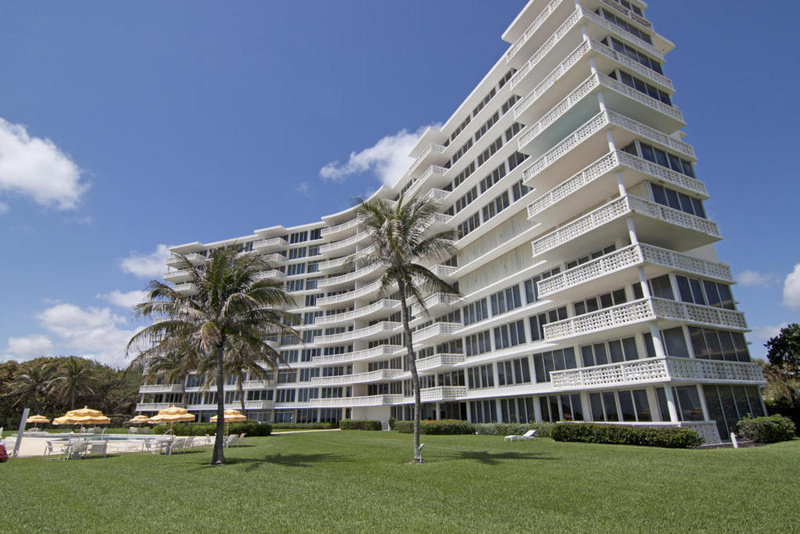 Keeping your grounds healthy is easy when you have ProNuCur HY by your side. 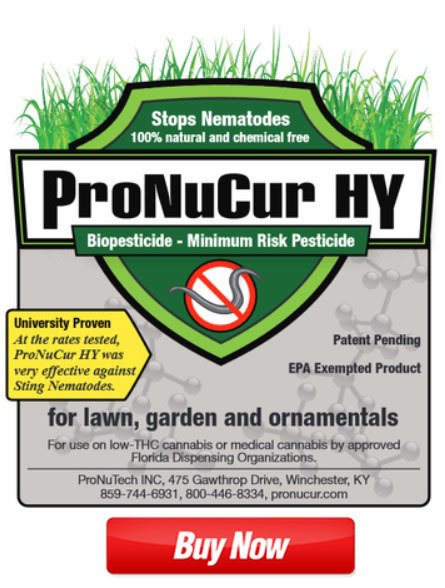 Created by ProNuTech Inc. in Winchester, KY, this safe, effective, minimum-risk pesticide can replace the hazardous chemicals and nematicides present in regular pesticides you normally use in your turfs, lawns, home gardens, and ornamentals. Get yours today and make lawn care a breeze! 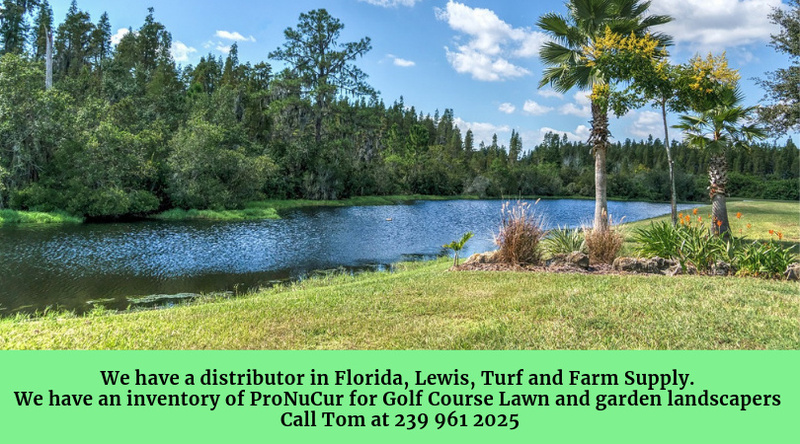 "We reached out to the company producing ProNuCur for a sample that we could try on a small 10x20 ft. area we observed over the next month that we were seeing improvement and increased the treated area to 10000 square feet the most infected areas of our lawn, within 10 days the large areas of our lawn that had experienced yellowing returned to a healthy lush green and has remained so for a year now with no further treatments it’s a wonderful feeling that we can now use a safe harmless Florida registered pesticide for turf and ornamentals another benefit is it’s a plant nutrient and reduces water usage do to the high water retention rate." ProNuTech, Inc. was established in 1988 to provide manufacturing, marketing, and sales services to the food manufacturing and food biotechnology industries. ProNuTech Inc. now licenses proprietary and patented processes (manufacturing, packaging, and distribution) under the Process Managers LLC division. In addition to producing patented ProNuCur HY, we produce Caldensity Brand Equine Supplements and Want A Snack brand supplements for performance and companion animals. Fish and bait attractants under the Thunder Strike Lures Brand and ongoing research and product development under the Kentucky Agriculture Industrial Hemp Program exiting patent pending processes from our first year of work are working their way through the regulatory process. For homeowner use: Apply 10 pound of Pronucur HY for every 100 square feet of soil. One 20 pound pail of ProNuCur HY will cover approximately 200 square feet at an application rate of 1 ton per treated acre on a broadcast basis. For bulk soil treatment, apply approximately 1 to 3 Lbs ProNuCur HY per 100 Lbs of soil. For broadcast application: Recommended application rates are approximately 1 to 3 tons per acre on a broadcast basis (or 4.5 to 14.0 pounds per 100 square feet). ProNuCur HY is the registered trademark of ProNuTech, Inc. for a granular blend of diatomaceous earth, yeast, and dextrin. It is a patented (currently in a patent-pending process) and developed by ProNuTech, Inc. The commercial ProNuCur HY product is composed of an absorbed/adsorbed encapsulated food grade diatomaceous earth, yeast, and dextrin and contains no artificial or synthetic substances, additives, fillers, or preservatives and no halogenated hydrocarbons or any other materials derived from petrochemical sources. The product acts in soils as a prebiotic to stimulate the growth of normal soil microorganisms such as fungus-like actinomyces, bacteria, fungi, and a glass-like irritant which adheres to the exoskeleton and respiratory passages of nematodes. Storage: Avoid exposure to extreme conditions such as heat, moisture, sunlight, or contaminating substances. Disposal: Wastes resulting from the use of this product may be disposed of on-site or at an approved waste disposal facility. Lawn care doesn’t need to be a difficult and dangerous ordeal. Armed with a high-quality pesticide like ProNuCur HY, you can create the outdoor living space you have always wanted in no time. For more information about our granular product, feel free to get in touch with us.